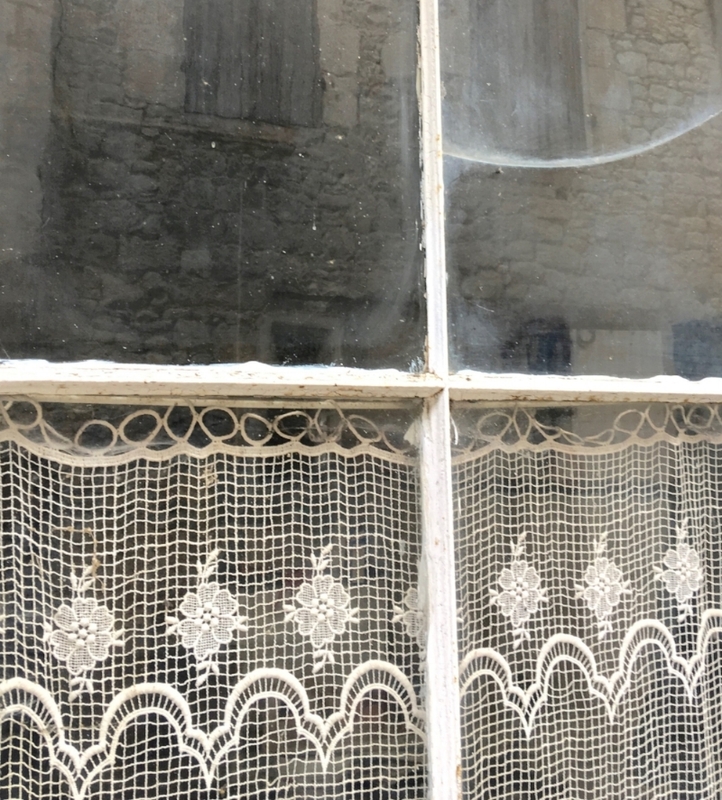 Maybe it's a tattered lace curtain or a piece of worn fabric attached with a thumb tack to the window frame. Or Maybe its the light. How it changes through the hours. Through the seasons. What Rains Thundered against the window panes? and what child watched the snow fall through the milky white Glass? It's the way that Sometimes the light comes from the inside, and sometimes from the outside. From Dark to light and light to dark. What stories are there, within the walls of a window that frame it so securely? What stories are There, outside on the streets or roads that people travel upon? And Why did these windows call to me that I had to stop and photograph them?